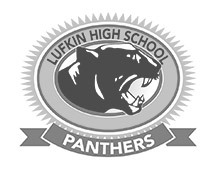 Like any championship team, passion, talent and expertise come together to be ready for any task. 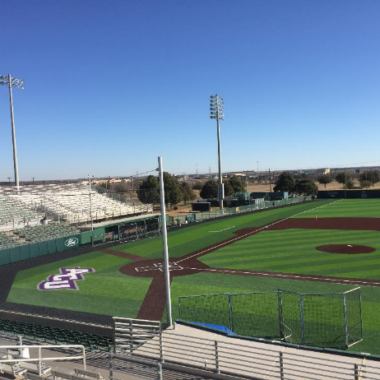 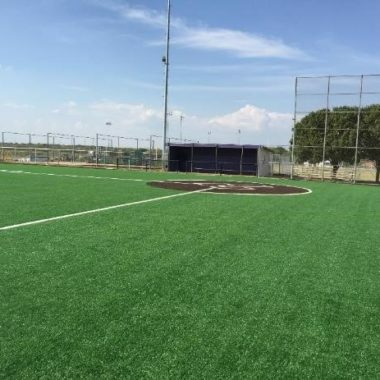 Our team of experts navigates the multi-faceted process that all sports field and sports facility construction projects require with an unmatched passion for the work we do and an incomparable attention to detail. 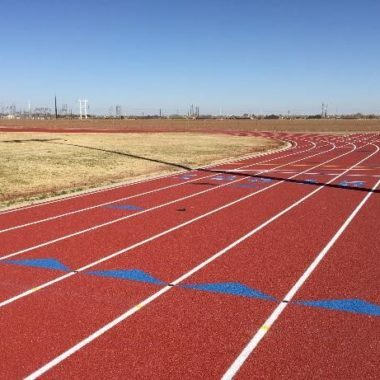 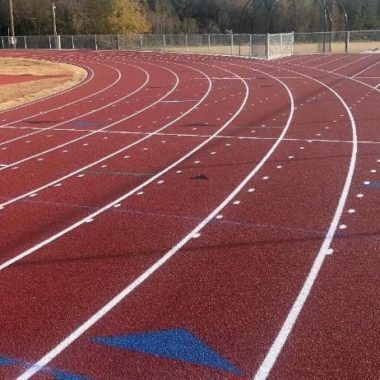 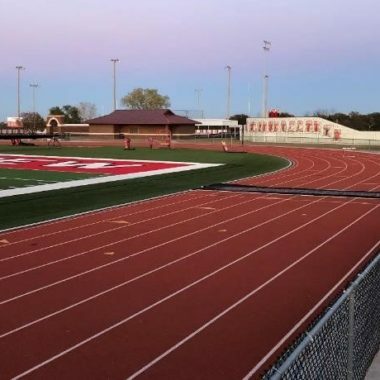 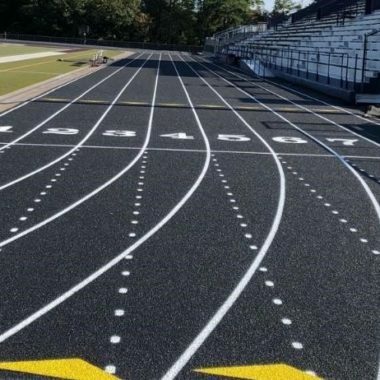 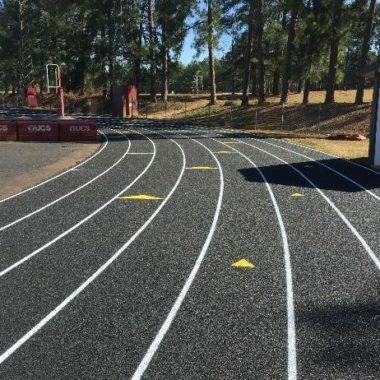 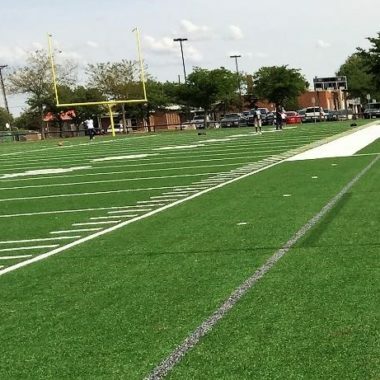 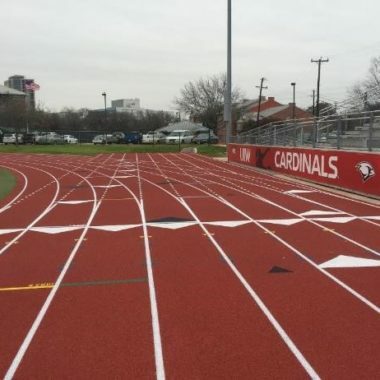 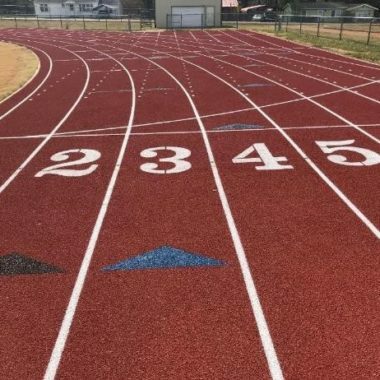 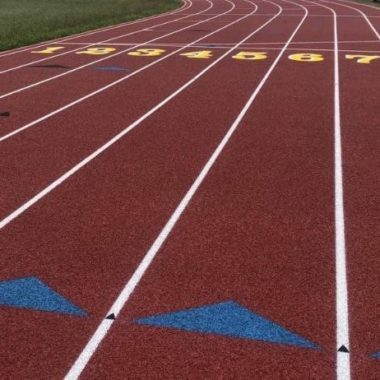 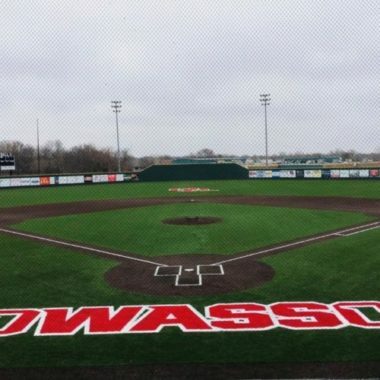 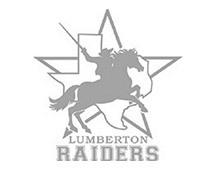 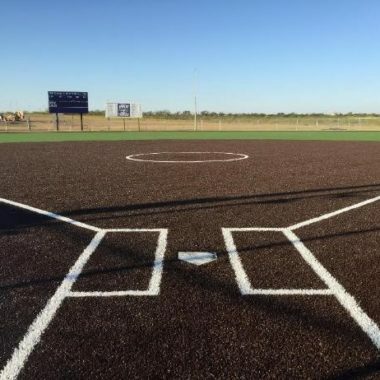 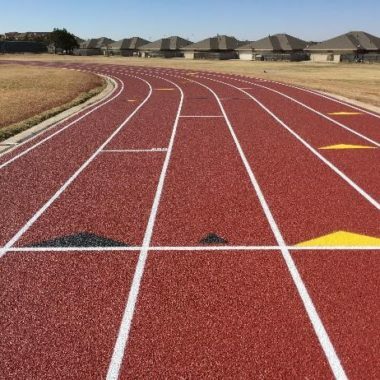 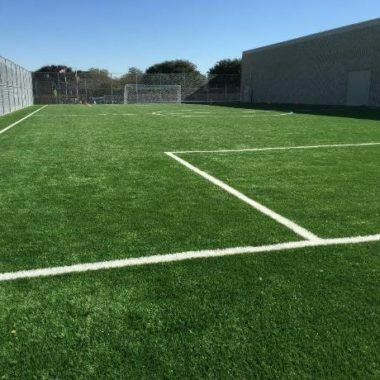 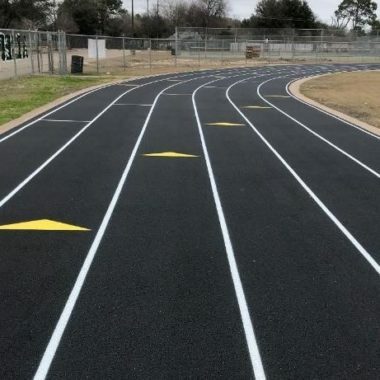 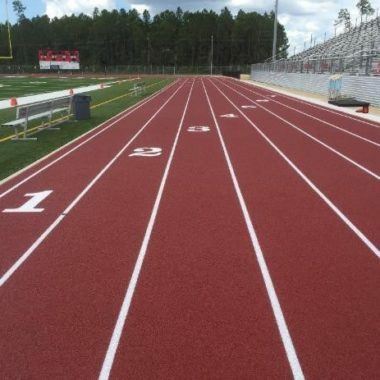 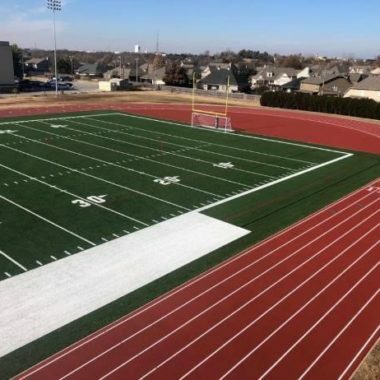 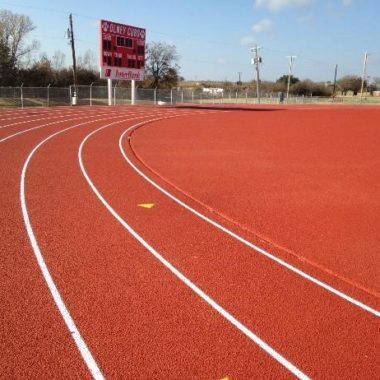 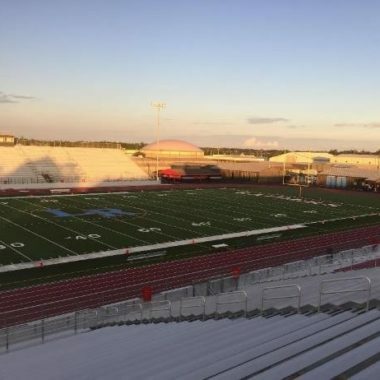 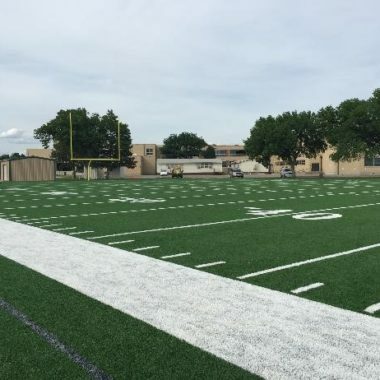 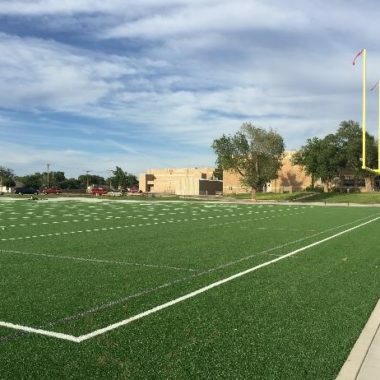 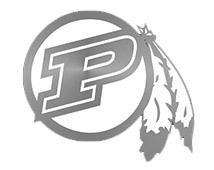 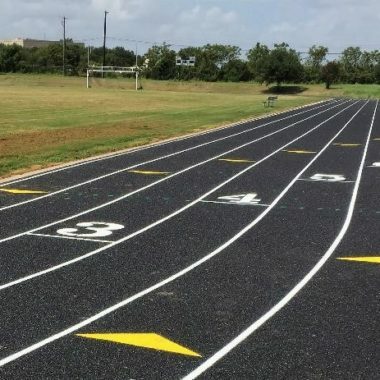 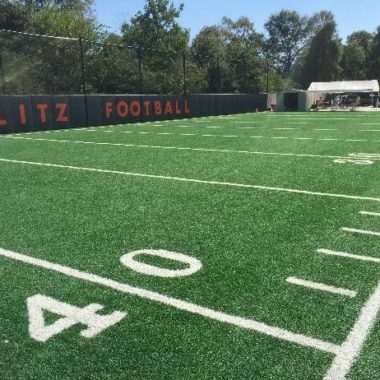 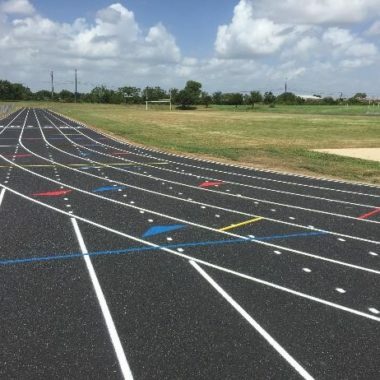 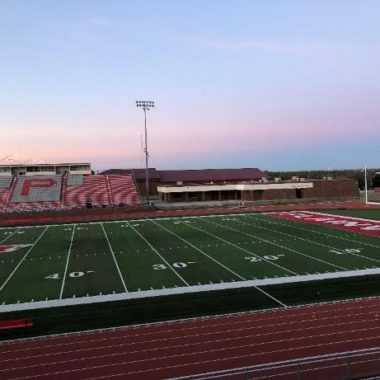 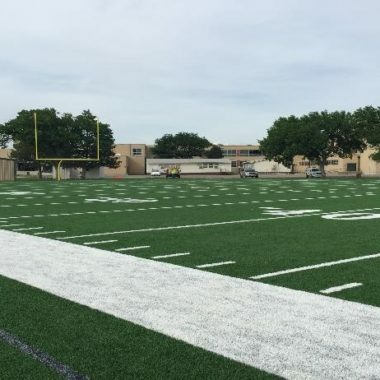 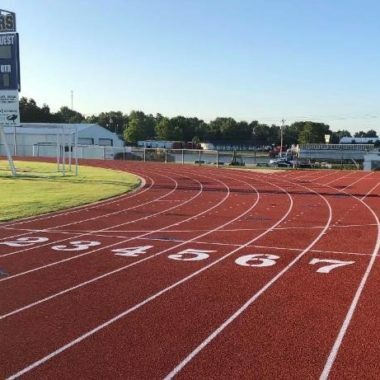 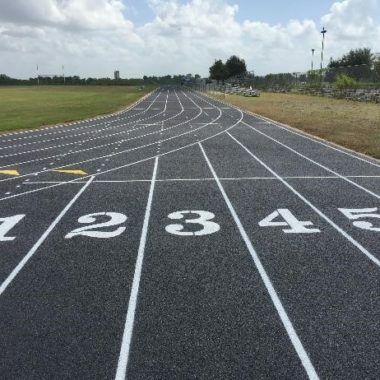 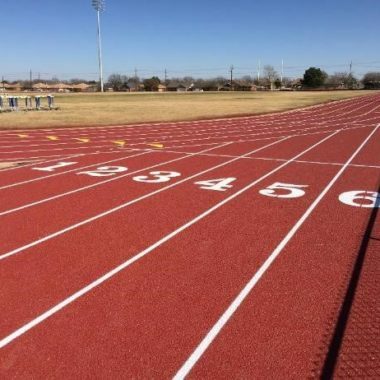 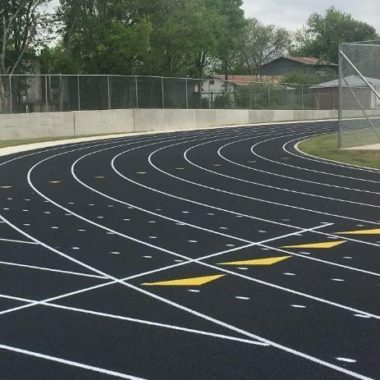 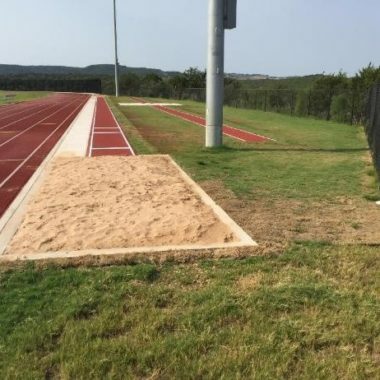 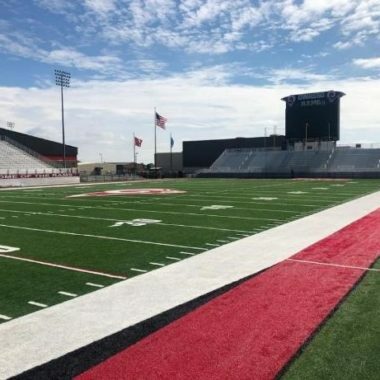 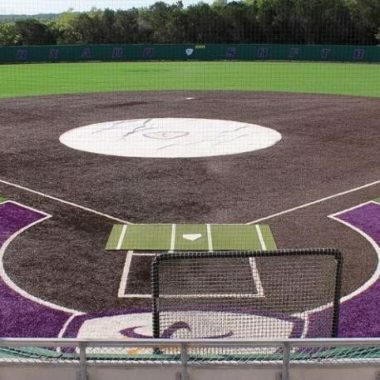 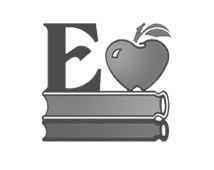 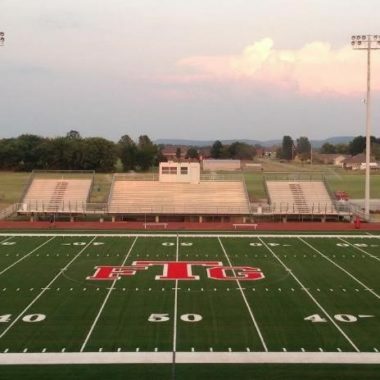 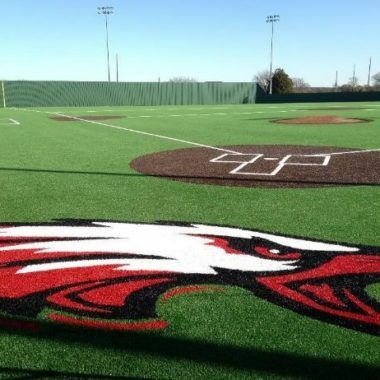 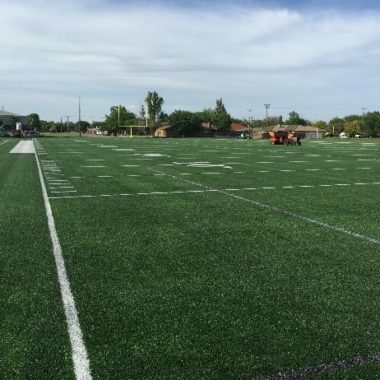 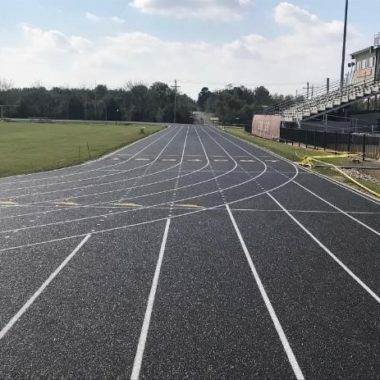 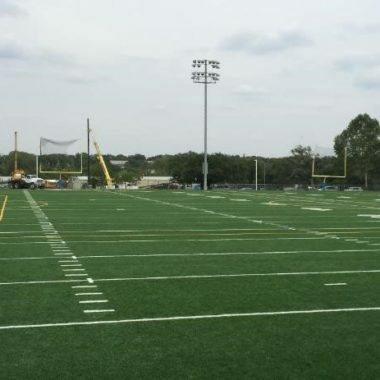 As a turn-key sports construction company, we offer a broad range of athletic surfaces to fulfill the needs of your sports facility at the middle school, high school, college and professional level. 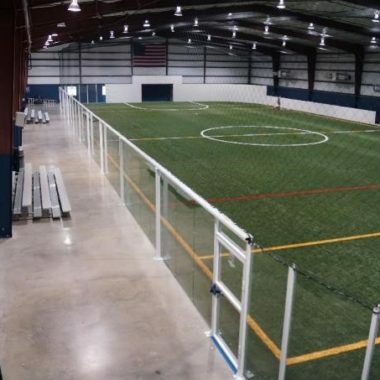 From the planning process to the final walk through, we take pride in delivering premium sports filed and facility construction services with competitive pricing. 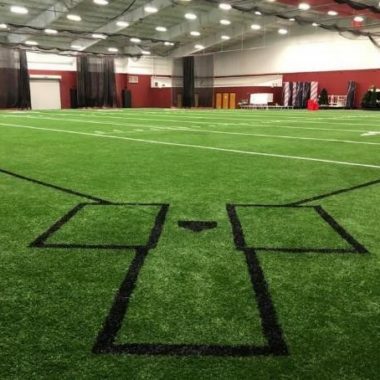 Our expert team will work to ensure the very best sport facility for your athletes. 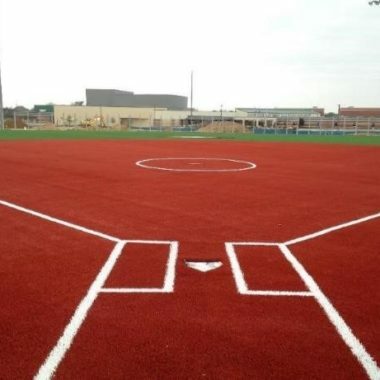 There are a lot of construction companies out there, but we live and breathe sports construction. 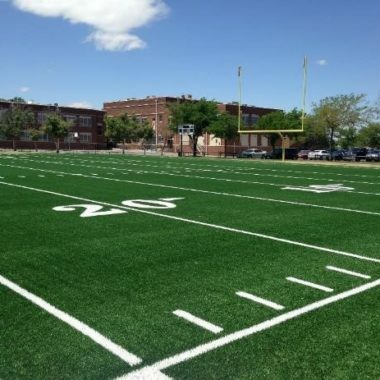 We provide a free on-site evaluation and walk through for every project, so we can understand your needs and expectations. 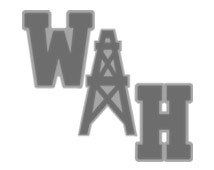 Based on our site visit and with your needs and budget carefully considered, we create a comprehensive design and product submittal package. 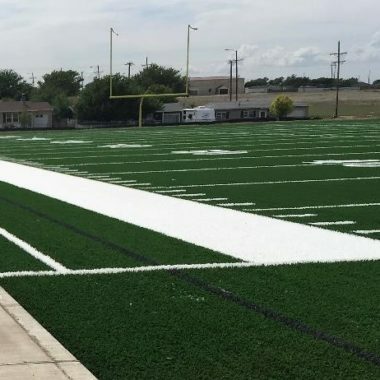 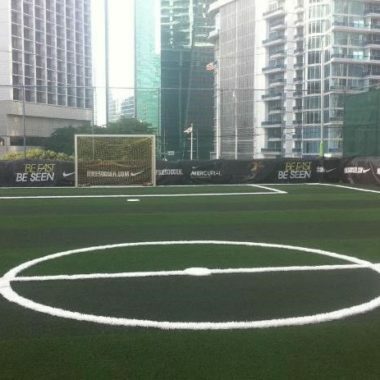 Our outstanding full-time team of experts is equipped to complete every aspect of the sports field surface installation. 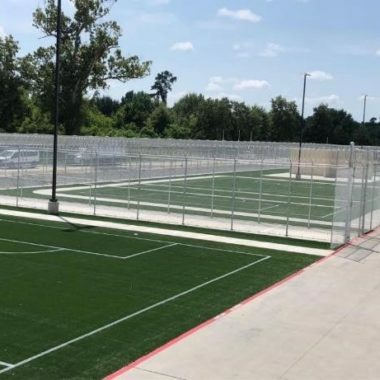 Our operational management will oversee every part of the project from safety, quality control, scheduling, and will provide a detailed progress report for each phase to keep you informed. 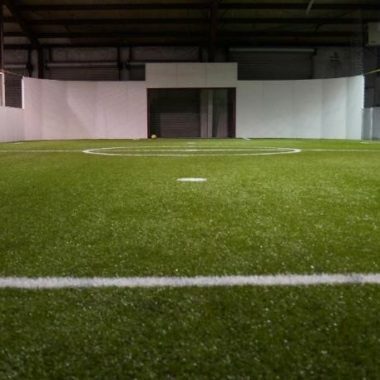 Additionally from the in-house professionals that provide annual maintenance services, we provide each customer with the necessary information, training, tools and equipment to maximize the product performance and enhance the life span of their sports facility.